Brandon was on time and very professional. The job was done really fast and saved me time away from work. I asked many more questions/ concerns in which all were answered. He knew his profession. Price was fair compare to other bids. I would call them again if I needed them. What a great experience. I called on a Saturday mid-morning with a broken torsion spring. They not only came out later that day to fix it, but during a blizzard. No overtime charges. No Saturday fees. Just an honest repair and a great price. Without a doubt, I would not only use them again, but recommend them to any of my friends and family. Chris came out and was able to fix our garage door motor without having to replace it. We really appreciated that and the prompt service as well. We would definitely use again. I have used Powell Garage Doors on three different occasions and have had a great experience every time. They are very friendly and responsive. Chris is great to answer questions via text as well. Chris and his team were prompt to respond, and knowledgeable in their service. I called when the gear shaft broke on my opener, and Chris quickly quoted multiple options from fixing my older model to installing a brand new one. He answered all of my questions but did not pressure me one way or another. I opted for the new one and have been very happy with it. The tech mission was very fast and courteous. I was very pleased with his help. Chris was a pleasure to work with. An hour after I called him he was fixing my door in the cold weather with better parts than the originals. Will be recommending him to friends and family. Chris was amazing to work with. I felt he was very honest and up front when talking to me about my garage doors, and his pricing was great! If you need anything garage door related, Chris is your guy! Chris and his crew at Powell Garage Doors were very professional and efficient at what they do. They came in and installed a new garage door, it was a very clean install, they used very high quality parts, and the whole process was smooth from start to finish. We are very happy and recommend Powell Garage Doors to anyone, they were very reasonably priced too. Chris was awesome to work with and did an excellent job putting in our new door. Highly recommend. Chris is so helpful. It is nice to find a honest and caring business. I highly recommend them. I was so impressed with Chris. I messaged him on fb late last night and by 9am this morning, he was at my door ready to fix our broken Overhead door brand opener. We had a previous garage door repairman come try to fix it and he made it worse. Not only did Chris fix what is typically a hard brand to work with, but he went above and beyond with timeliness, affordability, and getting the job done. We now have a working door which has been broken 6+ months thanks to him. Thank you! I reached out to several garage repair services for my broken tension coil. I worked with Chris who was able to make it out to my home the same day. He was very knowledgable, professional and competitive with pricing. He had everything fixed and converted over to the new coil in under 30 minutes. I would recommend their services based on my experience. I plan to use them again when the need arises. Quick, efficient, and cost effective. He answers all of our property management calls and takes care of multiple rentals all across the valley. We have used his services on our personal homes as well, I would highly recommend to any individual or business that is in need of garage door service, installation, or repair. Powell doors is the easiest way to get your garage doors installed or fixed. This company knows what's best and understands that customer service is the key to a successful business. I recommend everyone to call them up for any and all your garage door needs! 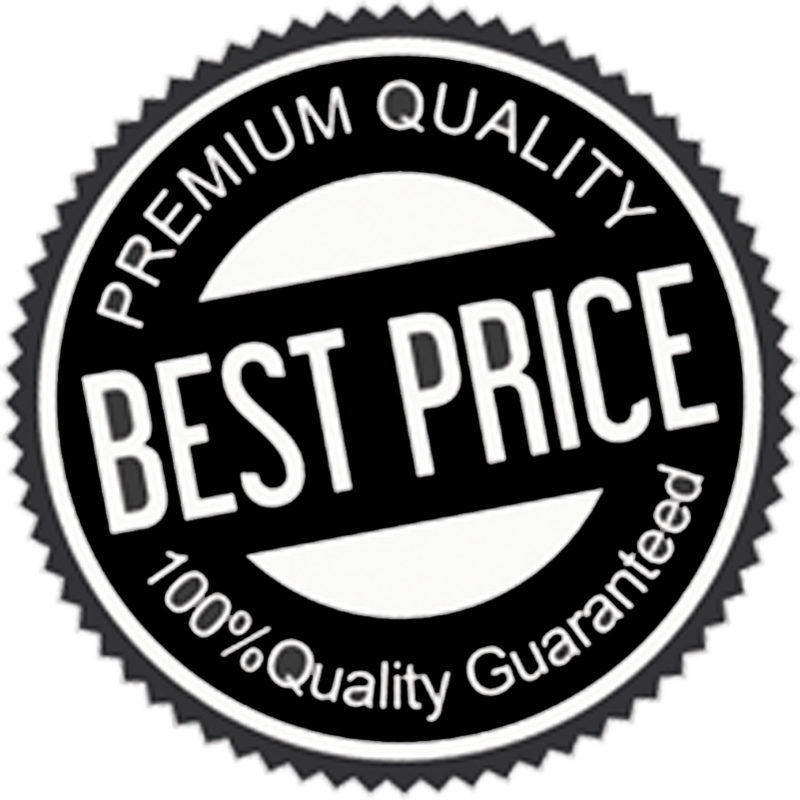 We at Powell Garage Doors have a BEST PRICE GUARANTEE where we will match any legitimate competitor’s prices. It might be something you can fix. Powell Garage Doors is Utah’s premier garage door installation and service company. Powell Garage Doors was founded by Chris Powell who prides himself in delivering exceptional service at a competitive price. Whether you are looking for a new garage door to improve the look of your home, or are in need of a garage door repair, Powell Garage Doors is ready to help.